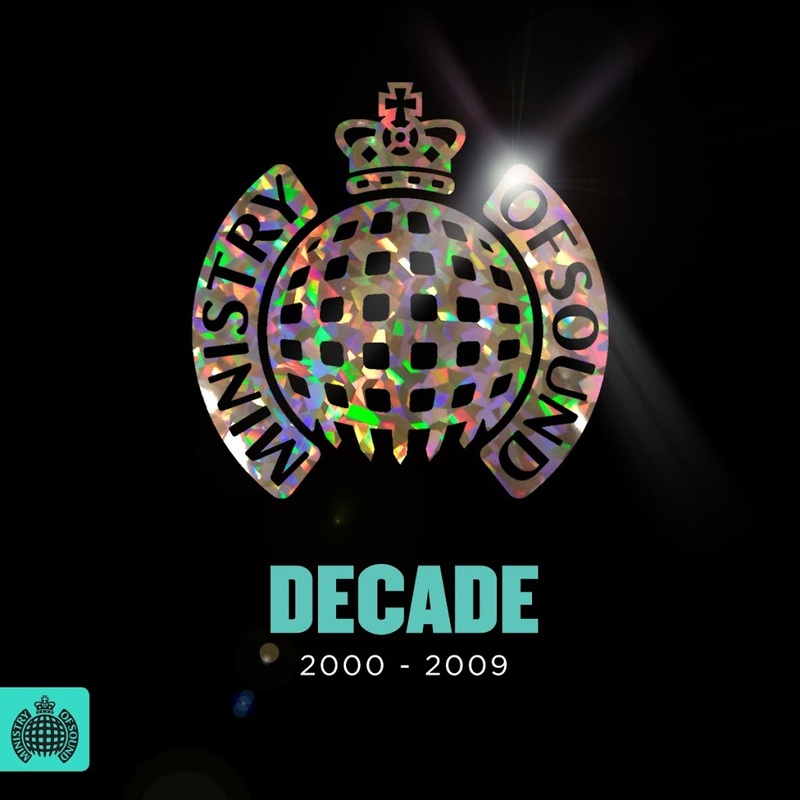 Ministry Of Sound is delving into the extensive back catalogue and taking a trip down memory lane with the release this week of a new compilation entitled ‘Decade : 2000 – 2009’. 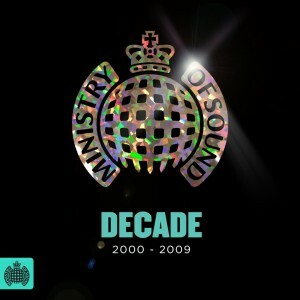 Housing three discs, the compile brings together some of the biggest dance nuggets from the first decade of the 2000s, including a swag of numbers which crossed over to become mainstream chart staples. Tracks like Modjo’s smash ‘Lady (Hear Me Tonight)’, Martin Solveig’s stunning ‘Rockin’ Music’, Eric Prydz’ inimitable ‘Call On Me’, Benny Benassi’s ‘Satisfaction’, Fedde Le Grand’s ‘Put Your Hands Up For Detroit’, Soul Central’s sublime ‘Strings Of Life’ and even Michael Gray’s feel-good anthem ‘The Weekend’ are all together on this three disc almanac, which comprises 65 tracks from across the ten years. Naturally, some of the biggest names are represented; Axwell, Junior Jack, Bob Sinclar, Armand Van Helden, Dirty South, Tom Neville, Basement Jaxx, TV Rock, Steve Angello, Ferry Corsten and more. ‘Decade : 2000 – 2009’ is released this Friday.